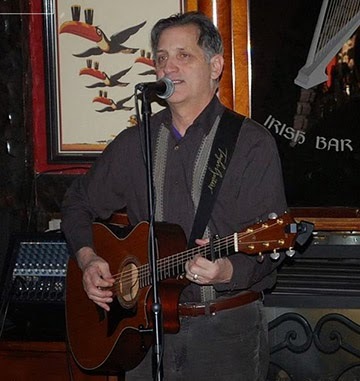 Besides performing at coffeehouses, house concerts and clubs, Jim also puts much of his effort into performing at benefits for a variety of organizations and grass roots efforts. Jim has performed on the main stage and hosted songwriting workshops at the Traditional Music Festival in Avoca, Iowa. Also, he has performed at the Kerrville Folk Festival in Kerrville, Texas and is a regular at the campfires there. Jim plays Taylor Guitars and endorses D'Addario Strings.